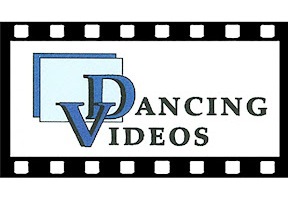 Keep up on dancing news in Florida! 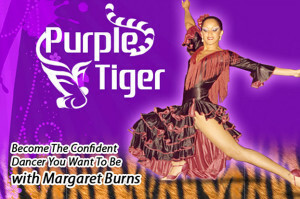 for our annual Royal Palm DanceSport Championships (NQE)!! 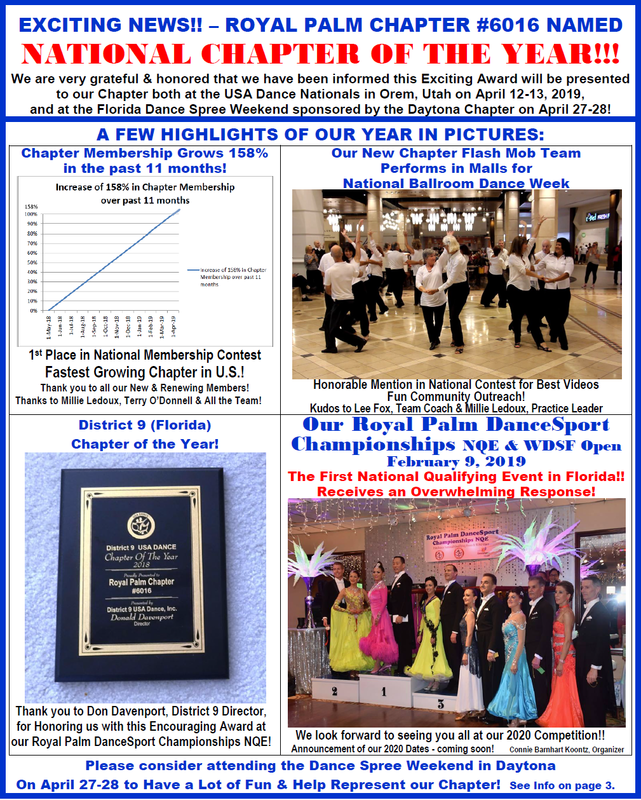 Throughout our Royal Palm Chapter # 6016 Newsletters, we include news and announcements from other USA Dance Chapters, in the spirit of returning the support we receive from our sister Chapters and our One National USA Dance Family for our annual Royal Palm DanceSport Championships (NQE)!! Very substantial costs and resources are involved in organizing and presenting a National Qualifying Event (NQE) Competition – so that our Florida Competitors do not need to travel outside of Florida to qualify for Nationals! We need and greatly appreciate the Support of all of our Florida Chapters! 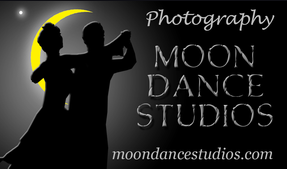 Please Donate Scholarships, and make Sponsorship Donations online Now, and please send us your Competitors, so that together we can succeed in making our First Florida NQE one of the best and biggest NQEs of USA Dance!! Many thanks to all of our Sister Chapters who Support our Competition!